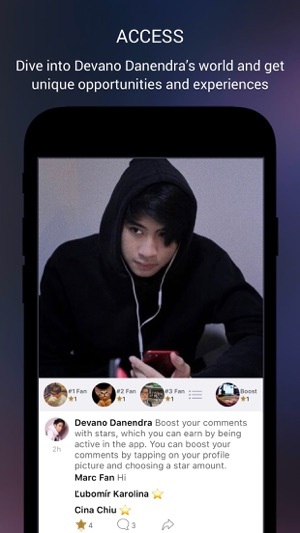 Follow Devano Danendra through his Official App smarturl.it/devanodanendra. 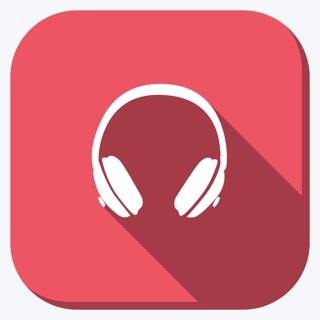 Download the free Devano Danendra app now! 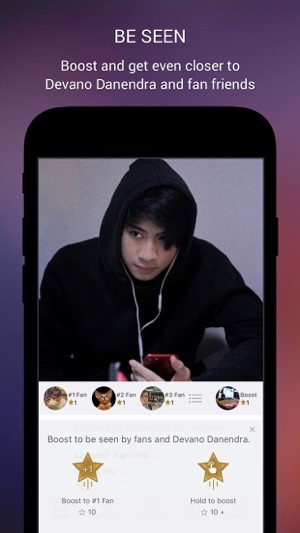 Stay connected to Devano Danendra on his official app. 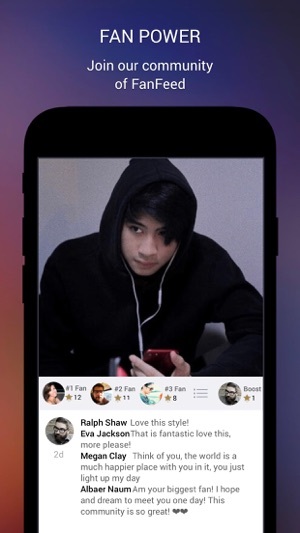 - Boost your comments with Superstars, become a Top 3 Fan, and be seen by Devano Danendra. - Follow Devano Danendra on social media. Download the Devano Danendra app now and #BeSeen! DevanoDanendra is the youngest son of IisDahlia.Devano has a super cool appearance and lifestyle& also has a handsome and beautiful face so no wonder he has become a sensation and star. In addition to having a handsome face it turns out that to DevanoDanendraalso has the same talent as his mother, it has been proven by the video he had uploaded in one sosmednya account. In the video DevanoDanendra sings a western song and is accompanied by the strigns of a guitar that he plays on his own. Many netizens commented positively on the video uploaded by DevanoDanendra. There are even netizens who commented that DevanoDanendra is the next superstar Indonesia. Besides being talented in music art, DevanoDanendra is also quite active in school. This is evidenced by the participation of DevanoDanendra in several activities that exist in his school, one of which became a team of flag raisers.